Steve Hackman is an associate professor in the Stewart School of Industrial and Systems Engineering at Georgia Tech. 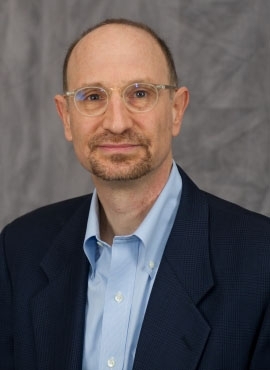 Dr. Hackman received his PhD and MS in Industrial Engineering and Operations Research and an MA in mathematics from the University of California at Berkeley. He received his BS in Operations Research and Industrial Engineering from Cornell University. He worked as an Industrial Engineer at the Naval Supply Center, Oakland, CA. He has consulted for several Fortune 500 companies in how to improve warehouse productivity.